Based on the Wisper 705 Torque model, the SE is well styled and features a very adaptable unisex design ??" that provides a great all around riding experience and represents excellent value for money. 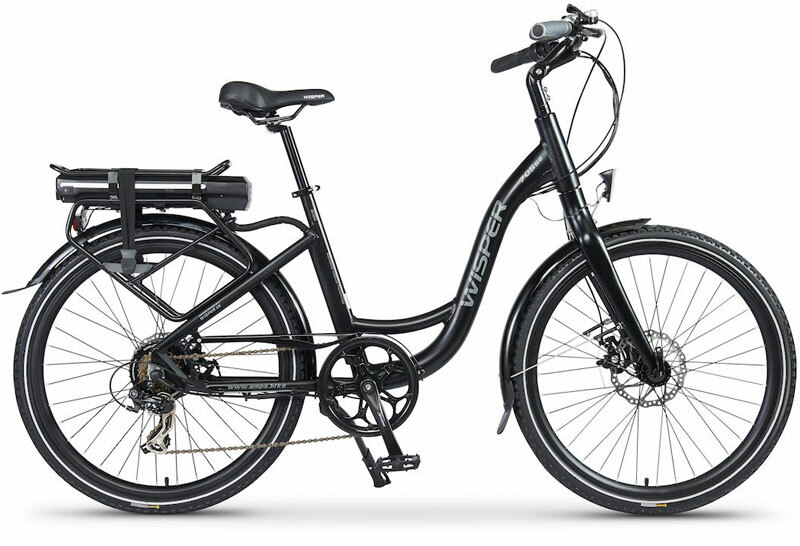 The Step-through is Wisperâ��s go to bike for most riders and the perfect choice for shopping, commuting or long country rides.